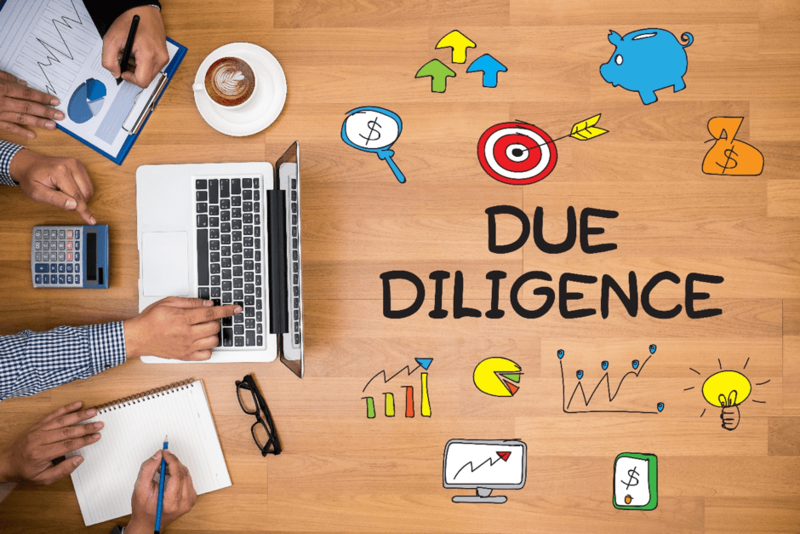 What is Due Diligence in Project Finance? In the project financeProject Finance - A PrimerProject finance primer. Project finance is the financing of long-term infrastructure, industrial projects, and public services, based on a non-recourse or limited recourse financial structure, in which project debt and equity used to finance the project are paid back from the cash flow generated by the project business, deal origination happens by the direct relationship that relationship managers across different sectors enjoy in the industry. Proposals are presented in the form of appraisal notes put up to either the credit committee or a committee of senior management, whichever is the appropriate sanctioning authority. Due diligence in project finance involves thoroughly reviewing all proposals involved in a deal. An appraisal note ideally contains a write up on the company background, its management and shareholding pattern, its physical and financial performanceIncome StatementThe Income Statement (or Statement of Profit and Loss) shows performance from operations of a business. The financial statement begins with revenues and, purpose of funding details of project being funded, costs involved and means of financing, market for company’s products, future prospects and profitability projections, risk analysis,Credit RiskCredit risk involves managing the creditworthiness of all entities a firm lends to, including bondholders. Credit risk is the risk of loss that may occur from the failure of any party to abide by the terms and conditions of any financial contract, principally the failure to make required payments on loans and the terms and conditions of sanction. How is Due Diligence in Project Finance carried out? 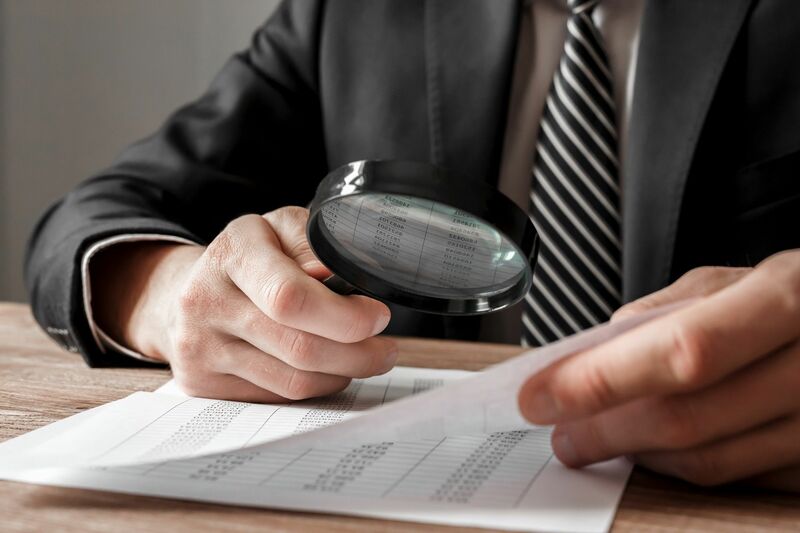 While there are multiple steps when conducting due diligence in project finance, there are four key processes that require significant evaluation. Assessment of group companies – Involves in-depth study of various companies promoted by the sponsor. Assessment of group companies is necessary even in cases where no direct support from companies to the project company exist. In case the group is facing a severe financial crunch, the possibility of diversion of funds from the project company cannot be ruled out. In such circumstances, the lenders need to take adequate steps to ring-fence the project revenues. Track record of sponsors – In case of any subsisting relationship with the sponsor, the track record of the sponsors should be studied in light of its relationship. The lender should identify the incidences of default and analyze the causes for the same. Management profile of sponsor companies – Helps in assessing the quality of management. Lenders are typically more comfortable taking exposure in professionally managed companies. Study of shareholders agreement – Study of the shareholders agreement should be done in order to get clarity on issues such as voting rights of shareholders, representation on the board of directors, veto rights (if any) of shareholders, clauses for protection of minority interest, procedure for issuing sharesStockWhat is a stock? An individual who owns stock in a company is called a shareholder and is eligible to claim part of the company’s residual assets and earnings (should the company ever be dissolved). The terms "stock", "shares", and "equity" are used interchangeably. of the company to the public and the method of resolution of shareholders disputes. Management structure of project company – Study of shareholders agreement helps in determining the management structure of a project. Assessment of assumptions – involves evaluating the various assumptions and benchmarking the same with respect to the industry estimates and various studies. Sometimes the lenders appoint an independent business advisor to validate the assumptions made in the business model. Analysis of project cost – One of the most important stages in due diligence, as a substantial amount of capital expenditure is to be incurred. The project cost is benchmarked to other similar projects implemented in the industry. Also, there needs to be assurance that appropriate contingency measures and foreign exchange fluctuation measures have been incorporated into the estimated project cost. Sensitivity analysis – A business model involves many estimates and assumptions. Some of these assumptions do not materialize in view of changing business scenarios. Hence, it is important to sensitize the business model to certain key parameters. The lenders need to access financial viability of the project in light of sensitivity analysis coupled with ratio analysis. Benchmarking with the industry – An analysis of the key ratios in light of available industry benchmarks is useful in an overall assessment of the business plan. Debt equity ratioDebt to Equity RatioThe Debt to Equity Ratio (also called the "debt-equity ratio", "risk ratio" or "gearing"), is a leverage ratio that calculates the value of total debt and financial liabilities against the total shareholder’s equity. – A good project would ideally have a low debt-equity ratio which helps in reducing the cost of the debt, thereby increasing the net cash accruals. Higher net cash accruals enable the company to build up sufficient cash reserves for principal repayment and provide a cushion to the lenders. Sinking fund build-up – Build-up of a sinking fund or Debt Service Reserve Account is usually established in order to safeguard the lenders’ interests. Such a fund entails deposit of a certain amount in a designated reserve account which is used towards debt servicing in the event of a shortfall in any year/quarter of the debt repayment period. Trust and retention mechanism – In projects, a trust and retention mechanism is often incorporated in order to safeguard the lenders’ interest. The mechanism entails all revenues from the company to be routed to a designated account. The proceeds thus credited to the account are utilized towards payment of various dues in a predefined order of priority. Generally, the following waterfall of payments is established: statutory payments including tax payments, operating expenditure payments, capital expenditure payments, debt servicing, dividends and other restricted payments.